It’s finally spring, and you know what that means, time for spring cleaning and refreshing that dusty decor! An easy way to upgrade your home or office decor is with artwork. It’s easy to find yourself defaulting to your regular retailers such as Target, Amazon, and HomeGoods, but finding something equally unique, yet affordable can be tricky. We are here to tell you it’s possible to break the big box store routine and purchase unique, original artwork that will complete any space. At 8bitstudio we are passionate about design and want to support other designers and artists. Society6.com is an amazing marketplace of home goods and more that feature hundreds of thousands of artist’s designs and artwork. There are two great ways to use Society6, you can become a member to discover and buy artist inspired goods, or on the flip side you can become an artist vendor and sell your work, or both! You may be thinking why not start an Etsy shop? 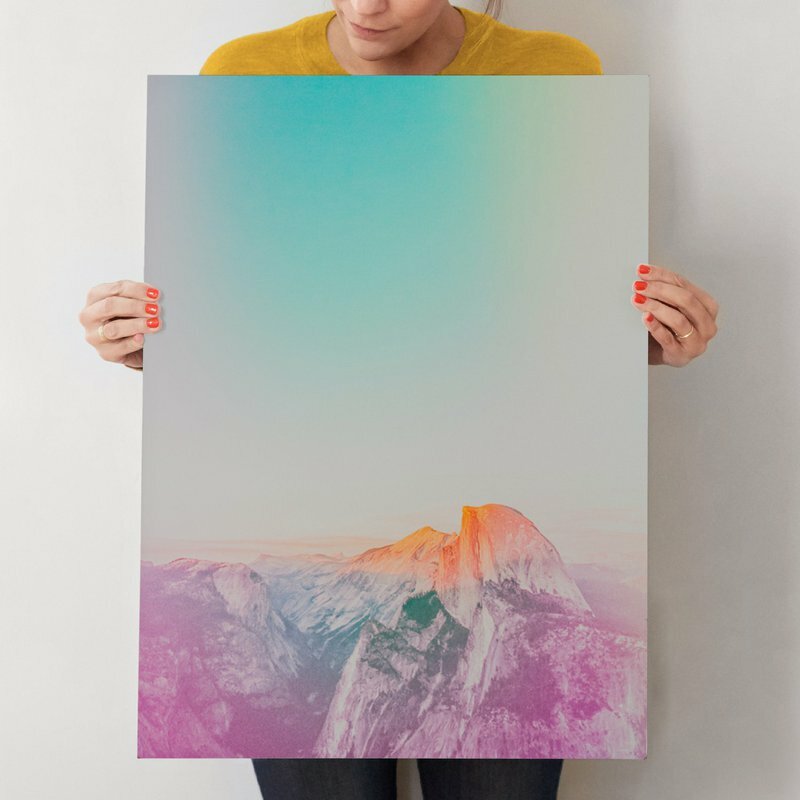 Society6 takes the weight off the artist’s shoulders by handling printing, shipping, and promoting their artwork. As for the Society6 members and shoppers, they also get awesome tools such as the ability to discover, save, and keep up to date on their favorite artists, as well as exclusive deals and new designs being sent directly to their email weekly. Based in Nashville, TN, this small scale creative studio brings big ideas and beautifully unique poster collections to life and collaborates with a network of artists. From NASA inspired prints to their 50 States of Beauty art series, they have something for every poster lover. They even offer digital gift cards to give as a one-of-a-kind gift to family and friends! If you are looking for a more abstract and curated selection, look no further than Leif. This once online only-space has bloomed into a booming online shop and storefront location in Brooklyn, NY. They pride themselves in featuring up and coming artists and graphic designers such as Jen Sievers and Malissa Ryder. Jen Sievers painting style is joyful and contemporary, her pieces will add a pop of color to your white walls. Malissa Ryder creates delicate abstract watercolor pieces that will bring a soothing aesthetic to any room. Amazing artwork is only the beginning of what they offer, also be sure to check out their collection of ceramics, jewelry, and stationary. 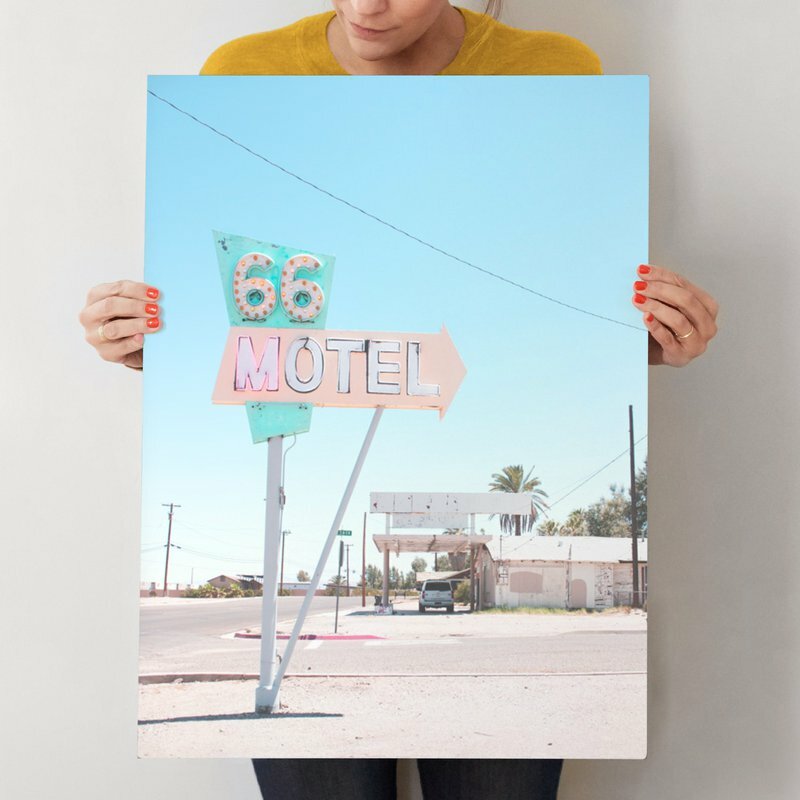 Minted.com also prides itself in bringing you art and design from independent artists. They carry a huge variety of artfully crafted goods including stationary, home decor, photography prints, and even digital invitations. We wanted to highlight their photography collection, that allows you to select style, shape, color, and size in a snap. These examples are just the beginning of many affordable online shops to buy original art and support independent artists! Check out these other online shops to find your own piece of unique art that everyone will be asking about at your next get-together.